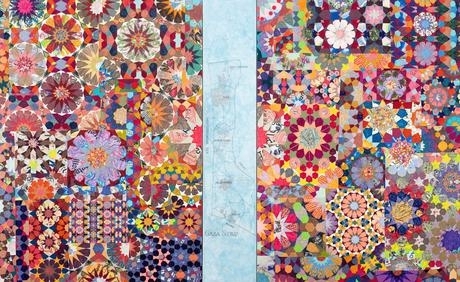 Joyce Kozloff, along with author David McCarthy and artist Martha Rosler have a discussion about artists’ activism and antiwar art in the age of the American Century. McCarthy provides a historical overview of the continuities and changes in antiwar art from the 1930s until today, while Kozloff and Rosler contextualize this broader history with their experiences as artists and activists since the 1960s. Copies of American Artists against War, 1935–2010 (University of California Press, 2015) will be available for purchase and signing at the end of event.